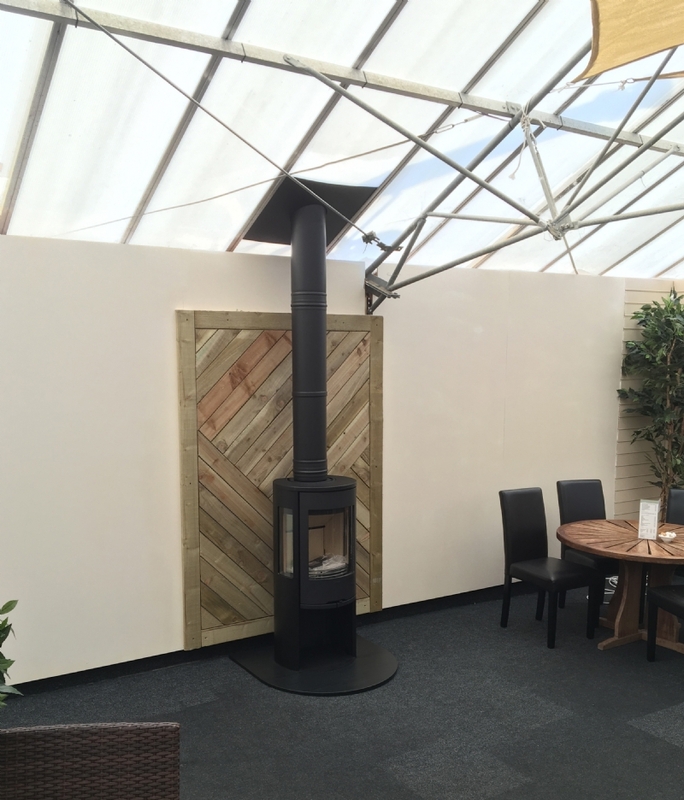 Woodburner at Newquay Garden Centre wood burning stove installation from Kernow Fires. 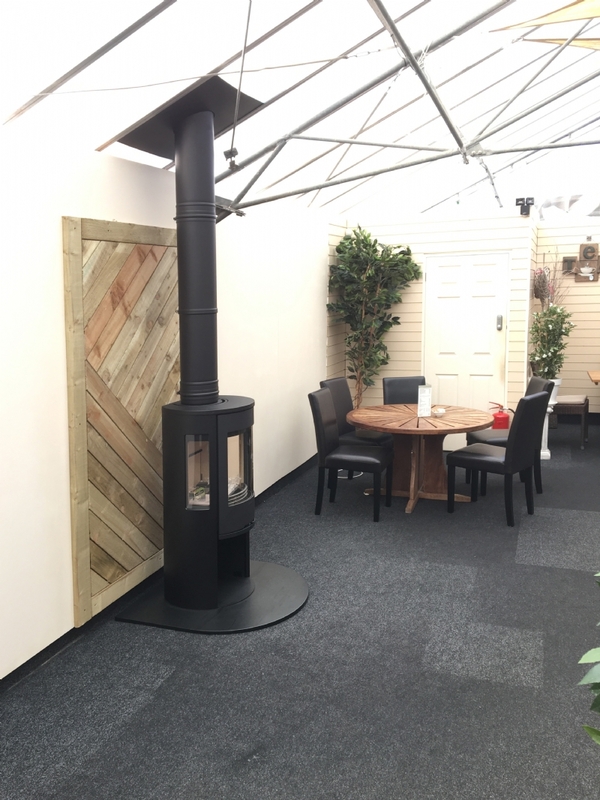 Newquay Garden Centre wanted to warm up their dining area with a wood burner and had the idea to use some garden panelling on the rear wall to make more of a focal point in the large open space. 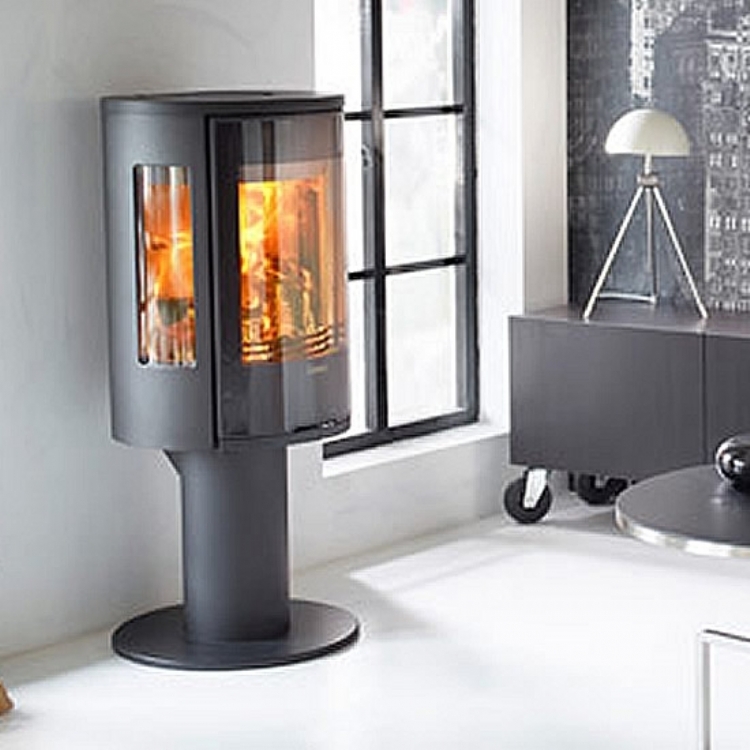 The Contura is the perfect fire for this situation, a hardy wood burner we often fit them into holiday homes and places were people other than the home owners are using the fire. 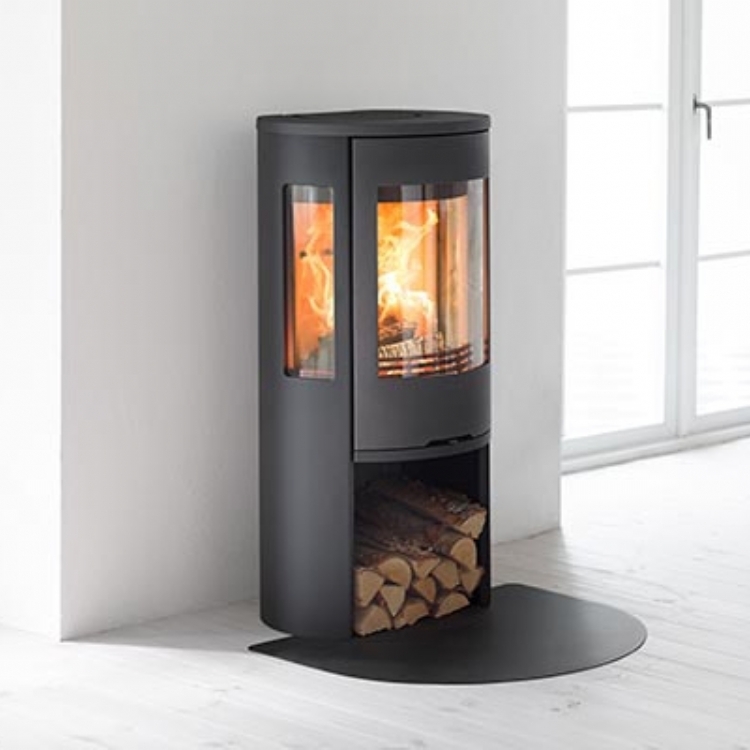 The Contura 556 has very good distances to combustibles meaning that the fire can be situated as close as 10cm in front of the wooden background with out any risk of fire. 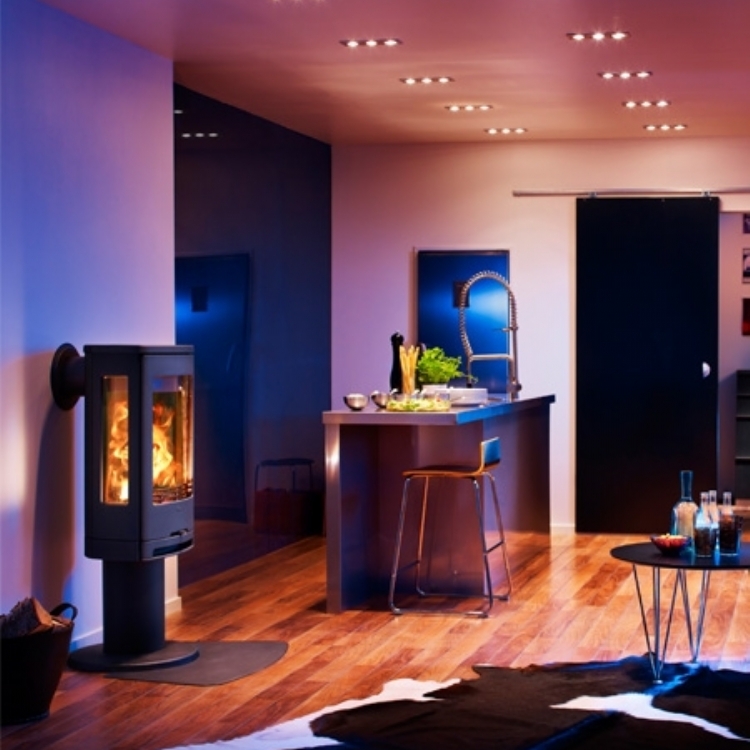 The 5kW output is plenty to keep this room warm without over heating the area.